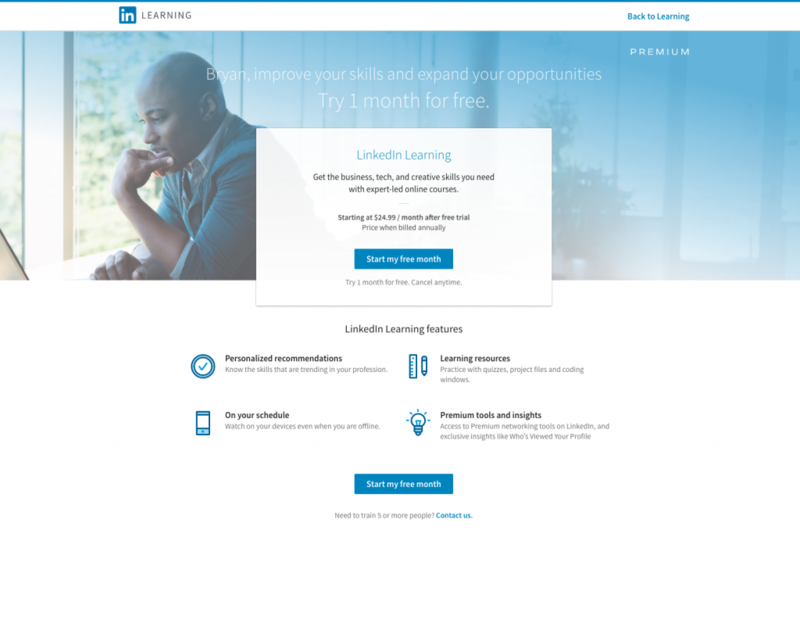 Dear LinkedIn…are you killing Lynda? Lynda.com was (as it was for so many designers, developers, marketeers, etc) my introduction to tech learning. Years ago, while attending a FlashForward conference (when I wore the “Flash Designer” label proudly), I won a DVD training course on Optimizely, which was produced by Lynda. I love it. Was at my pace and I could watch it over and over to glean new things each time. 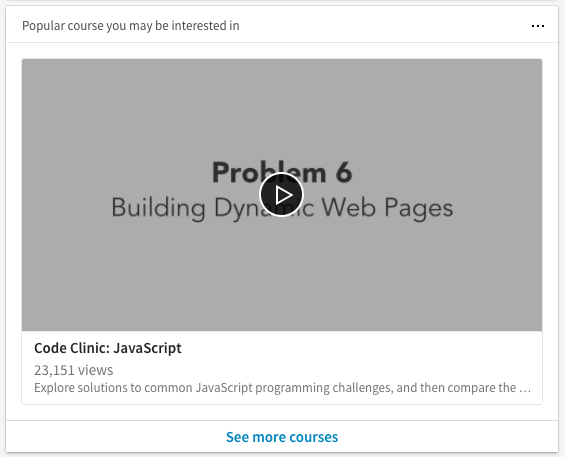 Lynda then evolved itself into what it is now – the behemoth online training library that rivals what any college or learning center puts out. Highly polished, highly detailed, and highly valuable. Hmm. Ok. So, is LinkedIn just going to whitelabel Lynda, rather than leverage and keep the branding that made it valuable enough to purchase in the first place? Looks like it. I hope not, but it does seem that way. I know this is how things often go with corporate buyouts and assimilation of new properties, but Lynda is too big (in every way) and too respected to toss like that, imo.